Combining veneer elegance with modular format versatility. Fine-finished, premium- grade veneers are fine finished with durability suited to everyday commercial applications. 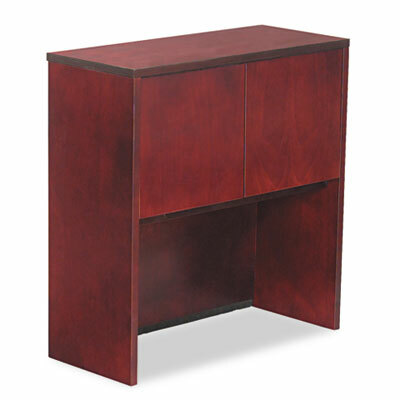 Provides a fully-enclosed storage space above worksurface to reduce desktop clutter. Valance and wire access facilitate optional task lighting.